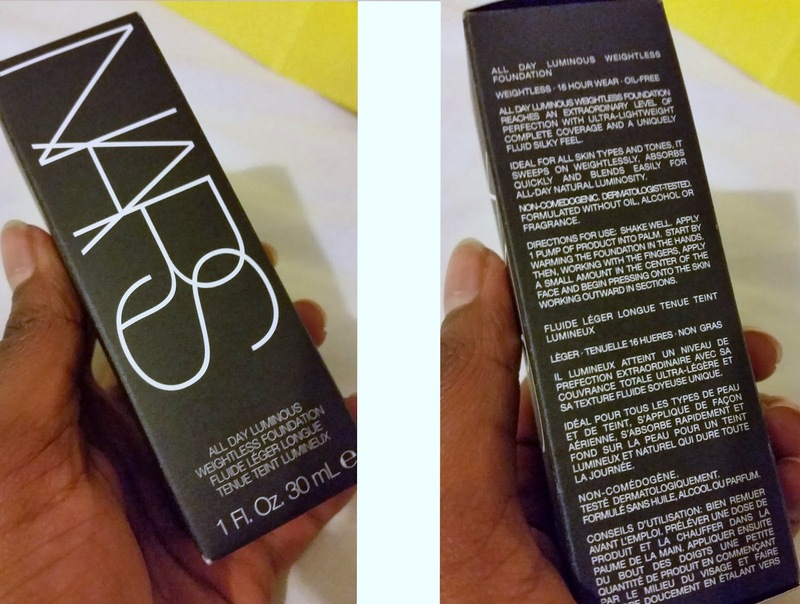 So when I heard that Nars were bringing out a new foundation I was ridiculously excited. 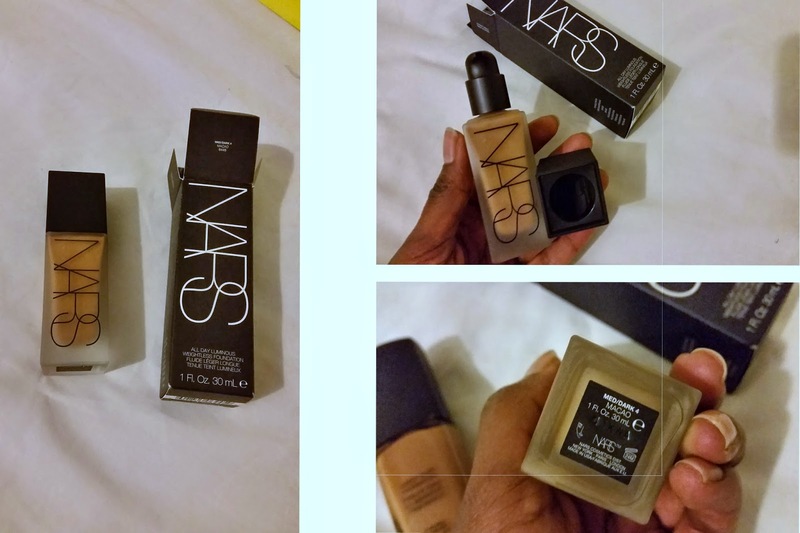 I absolutely adore their foundation and being dark skinned Nars has been a life saver when it came to finding a foundation to suit me. So whilst buying a Mother’s Day present in London I walked determinedly to the Nars counter in Selfridges and asked to buy a bottle of Nars Luminous in Macao and left five minutes later very happy with myself. so I’ve been wearing the foundation for just over a month now and have been very impressed so far by it. Let’s get straight into the most obvious and important thing about this foundation: IT COMES WITH A PUMP. No more spending an extra £4 or stubbornly refusing and then accidentally tipping half the product on your carpet (yes this actually happened. 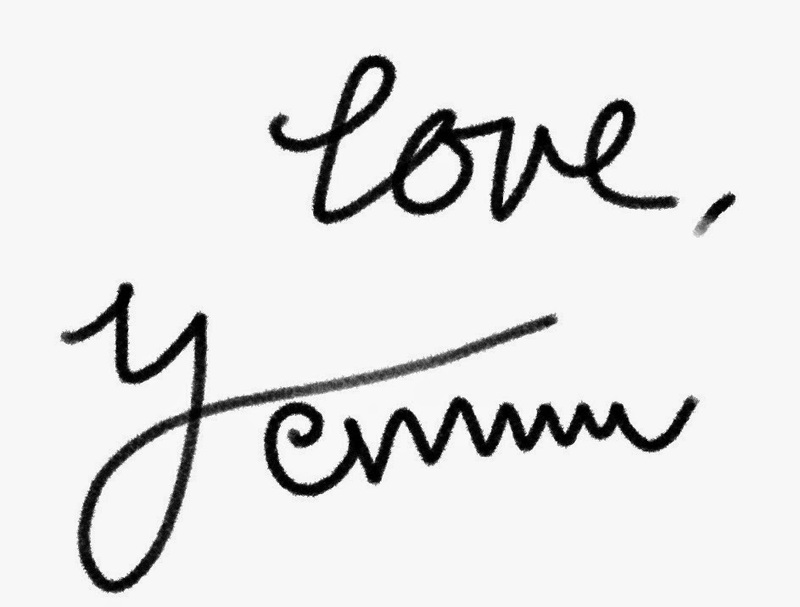 I cried for an hour…). I’m so happy Nars have decided to do this as it was the only real downfall to their foundations beforehand. The packing is fairly standard, the bottle is taller than its predecessors and unlike my Sheer Glow the bottle is frosted which is prettier but smudges quickly once your fingers get all over it. 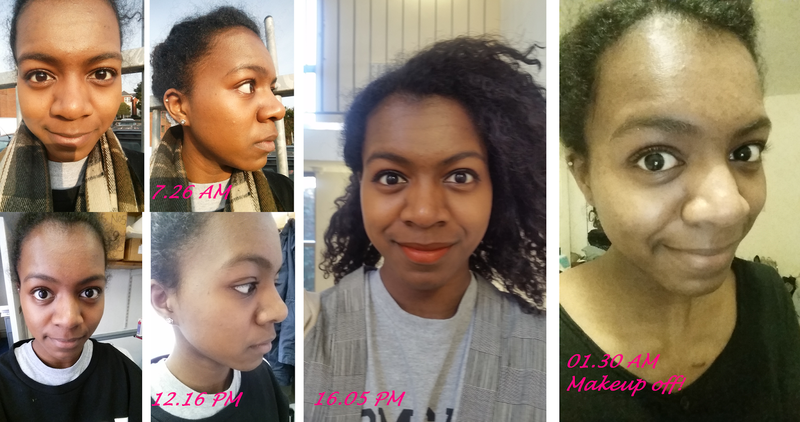 Its lasting power is excellent more than once I deliberately took photos of my skin and monitored whether or not my foundation was still on and after a day of going to work attending lectures and going in and out of London it was still on my face 12 hours later. So for a night out you can guarantee it won’t completely melt off your face the instant you get into a venue. I’m never really happy with any makeup staying on my face for 16 hours but the fact that there was still a fair bit of product to remove when I took it off at night (after about 18 hours), it could probably last as long as 16 hours (and still look good). I’m skeptical as to whether the foundation is great for all skin types. When I spoke to the lady at the counter she said the foundation was a middle man between the Sheer Matte and the Sheer Glow meaning it gives you a slightly dewy finish which I personally love more than a completely matte face. However if your skin is super oily you may want to prime first or powder after. My forehead tends to get fairly oily after a couple of hours so a light dust of powder on just my forehead does the trick. Overall this is the best foundation I have bought for a long time, the full coverage is excellent and something that really pushes this foundation in front of the Sheer Glow for me. The texture makes the foundation not only blendable but also very comfortable to wear for long periods of time without wanting to scrape your face off in disgust. A whopping 9/10. 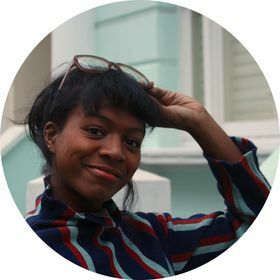 I’d love to hear your thoughts on the foundation or just Nars in general!